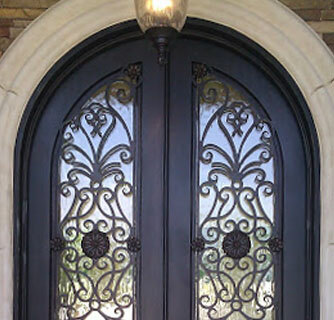 Elegant custom wrought iron doors to compliment your home. Choose a custom wood door design that matches your style and create a lasting first impression. 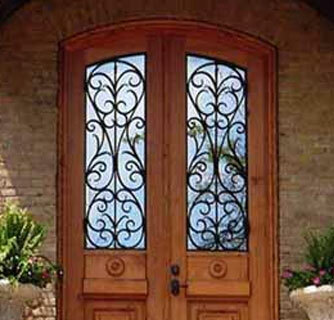 Doors by Design also carries a large line of stock wood doors to fit any home. Doors by Design MS LLC & Doors by Design LLC is a privately held company with show rooms in Ridgeland MS and Daphne AL with Millworks in Mississippi, Alabama, Georgia and iron works in Monterrey, Mexico. 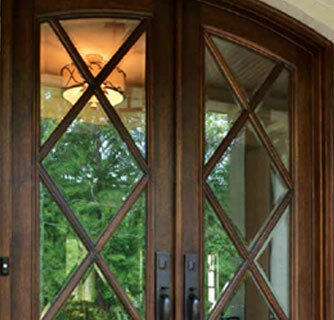 Doors by Design brings over 40 years of experience in the manufacturing of custom doors providing elegant wrought iron and custom hardwood entryways that will compliment any home.